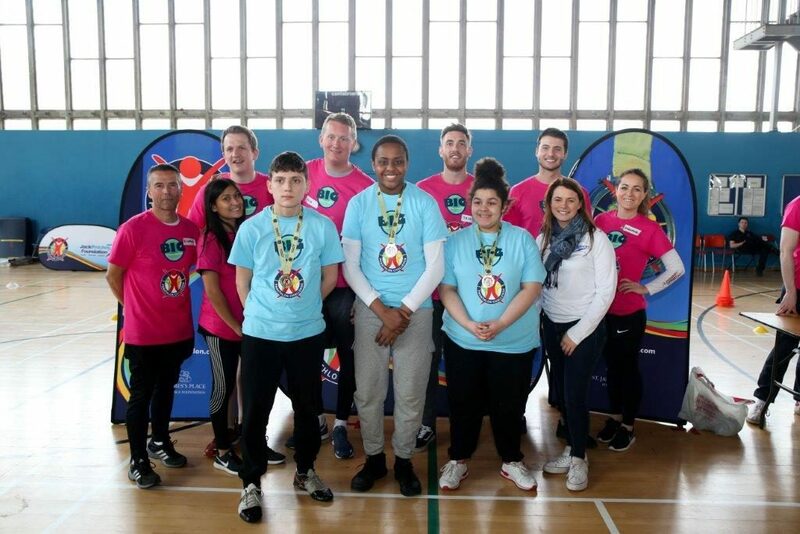 Well done to our Year 9 students who along with students from Greenvale and Conisborough College won the South London Panathlon Plate competition on 12 March. Next stop the All-London Finals at the Copper Box. A big thank you to Daniela, Cheryl, George & Mr Waring for helping the day go so well.